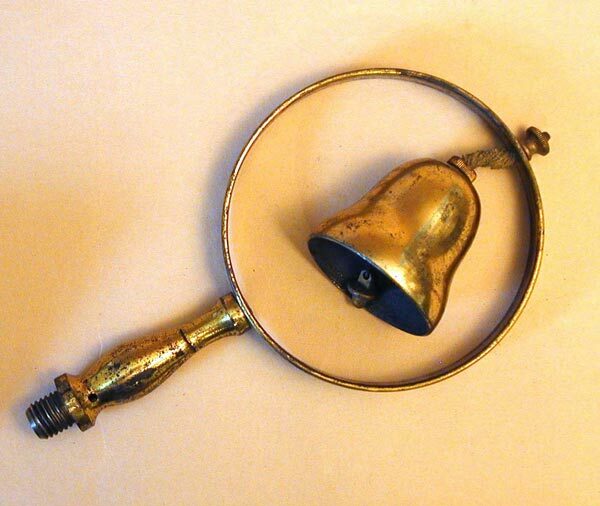 In good condition, used to demonstrate that air is needed to conduct sound. 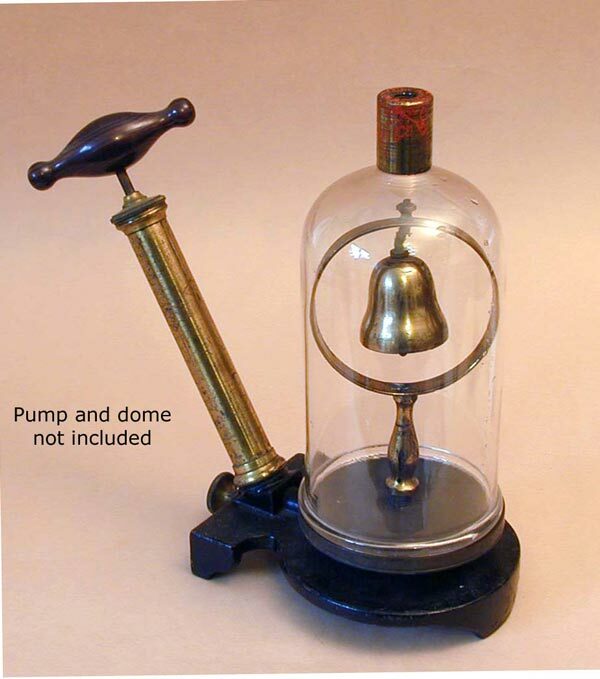 The bell is caused to ring as the air is evacuated from the bell jar. As the pressure drops so does the volume of sound. 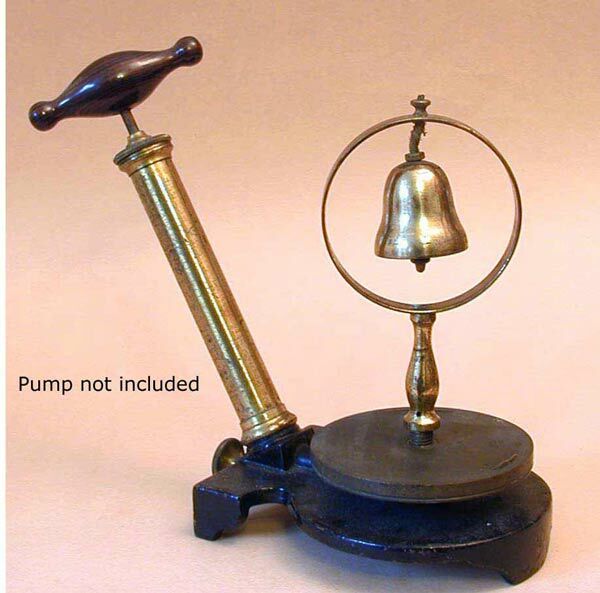 The bell is shown mounted on pump and under a jar for illustrative purposes and are not included with the bell.